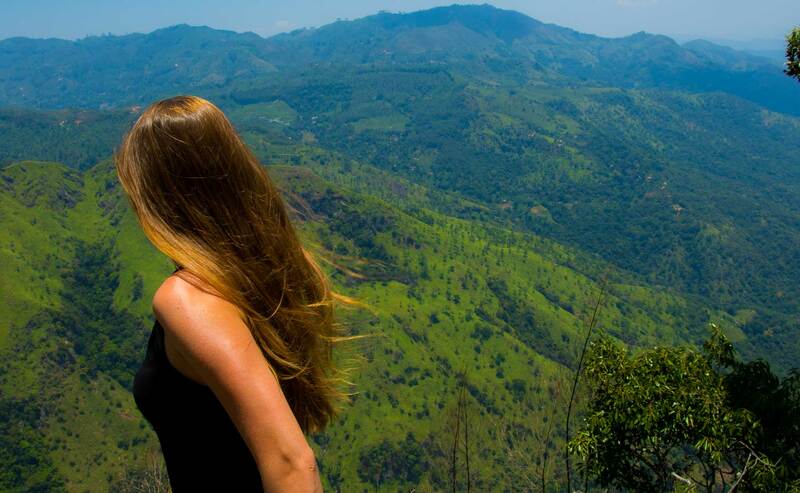 Here are the top 20 tips to make your family-holiday in Sri Lanka amazing. I have listed precious tips regarding food, water, clothes, weather, vaccination and many other important things you should think about before booking your ticket to Sri Lanka. 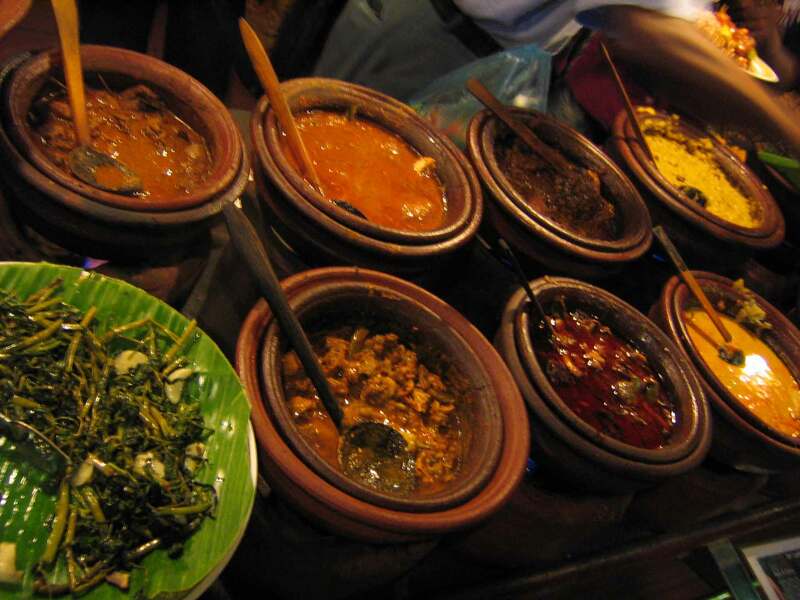 It will help you to make your Sri Lanka stay very comfortable.